Arroyo Grande Community Hospital is proud of our many team members who are dedicated to providing compassionate care to our patients. They know humankindness is the best medicine and practice it on a daily basis. They are our Guardian Angels. 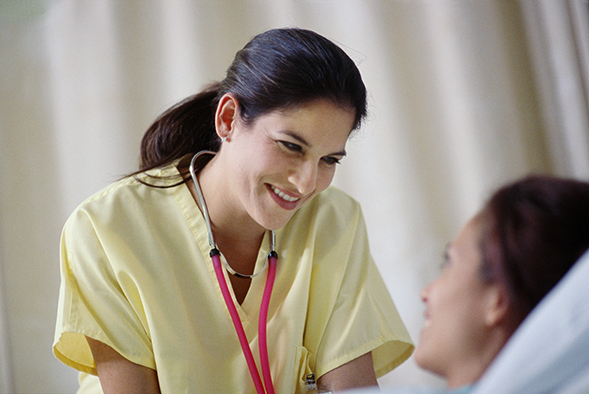 Has a physician, nurse, staff member, or volunteer touched your life? Have you experienced the power of humankindness while at our hospital? The Guardian Angel program provides grateful patients and their loved ones the opportunity to thank caregivers and other team members who made a difference by making a donation to the hospital in their name. Once a gift is made, your Guardian Angel will receive a card informing them of your thoughtful gift in their honor. 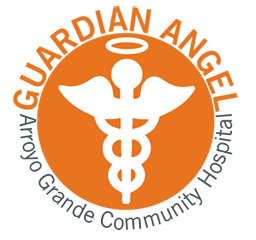 In addition, they will receive a Guardian Angel lapel pin for special recognition and will be recognized in our employee newsletter and on our website. By making a donation in the name of someone who has made a difference in your care, you will make a difference in the care of future patients. Your generous support will directly enhance patient care at our hospital and help us to further our mission of improving the health and quality of life of our community. Click here to honor your Guardian Angel now. For more information, please contact us.